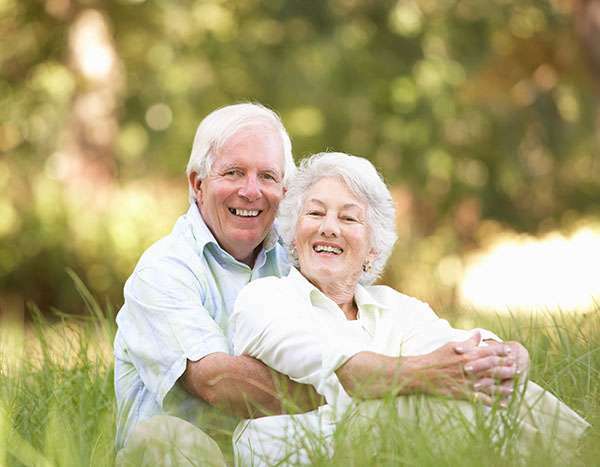 At Old Alabama Dental Care we speak with patients who are dissatisfied with the appearance or shape of their gums. While most people think of things like teeth whitening when considering how to improve their smile, the appearance of the gums also makes a significant impact. If you feel that yours are too large or have receded and are too small, call (770) 200-4032 and schedule an appointment with our dental office. We can examine you, make recommendations, and let you know whether we can assist you or if you should see a specialist. In the meantime, here are a few frequently asked questions about gum contouring and our answers to them. Typically, this is a highly personal decision that is made based on how you feel about your gums. If your gums are uneven, or they cover too much or too little of your teeth, then you may be a good candidate for gum contouring or gum reshaping. To find out, call 770-200-4032 and schedule an appointment with our dental office. Check out what others are saying about our gum contouring services on Yelp: What Is Gum Contouring and Reshaping Alpharetta. If you do not like the appearance of your smile, call (770) 200-4032 and schedule an appointment with our dental office. We can conduct a thorough examination and take X-rays before discussing what you do not like about your smile. We can then make a series of recommendations for how to address it. If you don’t need gum reshaping for medical reasons, you can always have other cosmetic procedures like teeth whitening or dental bonding completed first to see if the impact is significant enough for you. Otherwise, if your gums remain an obvious issue, you should explore gum contouring further, and we can then make a recommendation for the best way for you to proceed. 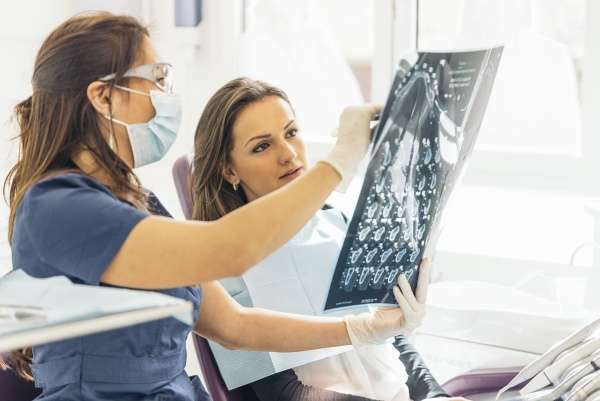 Are Dental X-Rays Necessary at a Dental Check-Up?